I love her beautiful colors of fabric!! As well as her great sense of humor!! See the article of clothing hanging in the middle of the clothesline?? LOL! You can't see in the photo all the gorgeous crystal embellishments, but it is stunning!! Her book is wonderful, Out of the Box. You can purchase it on her website here. 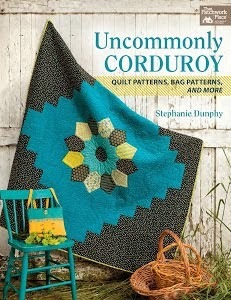 She also has a new book coming out on July 11 that she talks about on her blog Mary Lou and Cherries Too as well. I'll be looking forward to that!! It was a great evening filled with inspiring eye candy! Looks like I missed a really great meeting. Thanks for sharing the photos and the gist of the discussion! What a fun evening. LOVE the clothesline quilt. I love to hear Mary Lou talk. She has so many interesting stories! Her quilts are awesome. I think that Witch quilt is my favorite too. I've never seen the one in your first picture. I really like that one too. How fun to Meet Mary lou. Her quilts are so fun and inspiring. I really want to do a memory quilt. I tried to make a quilt that uses her philosophey. It was really hard for me, but a lot of fun. 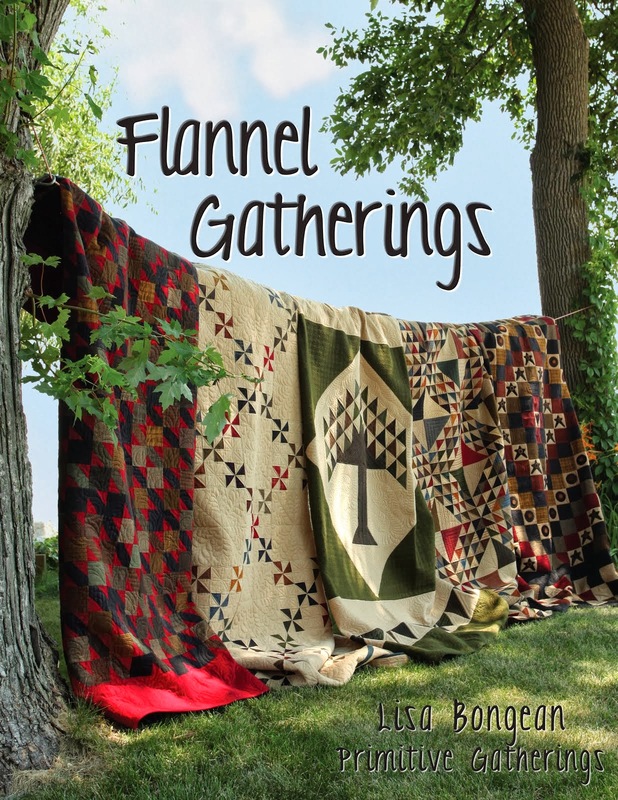 Her books and quilts are so inpiring!! What a fun evening! Mary Lou is from my old neck of the woods, too! I know there is never a dull moment when in her company! I wish I could join a guild! I would love to see trunk shows like this. What fun quilts! And you were so lucky to meet her!! That must have been a great evening! Her quilts are so whimsical. I'm GREEN with envy. I have a few of her books and just love them. I adore her wonky style. And I love that her quilts tell a story - my favorite kind of quilts! Thank you for the lovely plug for my whimsy! It was lovely meeting you and seeing that feather quilt that I coveted. I LOVED that quilt! So beautiful. You are now on my links list on my blog. Thanks so much. What nice people you have visiting your blog. I am blushing from the comments! Looks like a fun evening. Cute quilts - I especially like the one with laundry hanging on the line. example just reminded me of that. Fun , whimisical quilts.